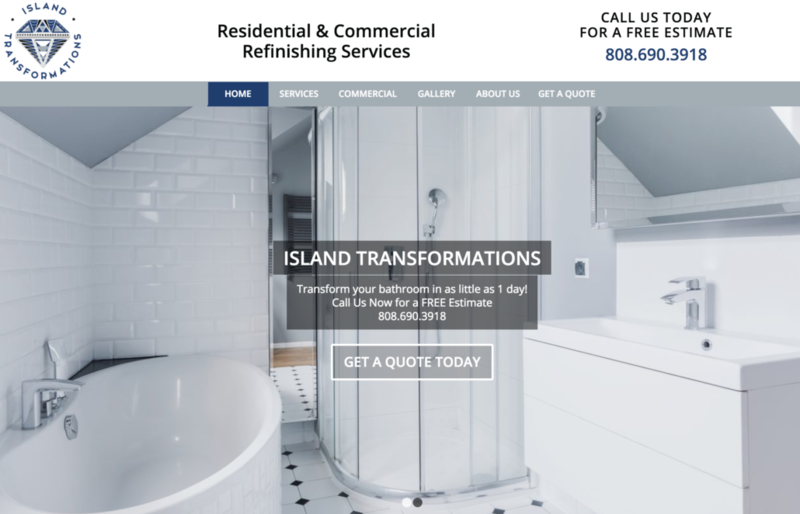 Tom and Mike at Island Transformations wanted a new, professional looking website to represent their residential and commercial refinishing services. 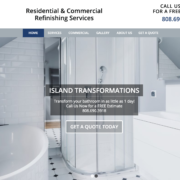 They can refinish your kitchen or bathroom in as little as one day, making it look brand new for a fraction of the cost of a complete remodel. Check out their site at IslandTransformations.com.